We all know the typical drill during the holidays: Any and all structured health and nutrition efforts are immediately tossed out the window. Almost overnight, we find ourselves yet again with at least a baker’s dozen more pounds to lose on New Year’s Day. Soooo…in an effort to help you and your family create a routine slightly more conducive to kicking off 2019 the right way, I suggest you try a few of my favorite eating spots (since—let’s be honest here—we all know you’re only going to be cooking on Thanksgiving and Christmas, if at all =:o). 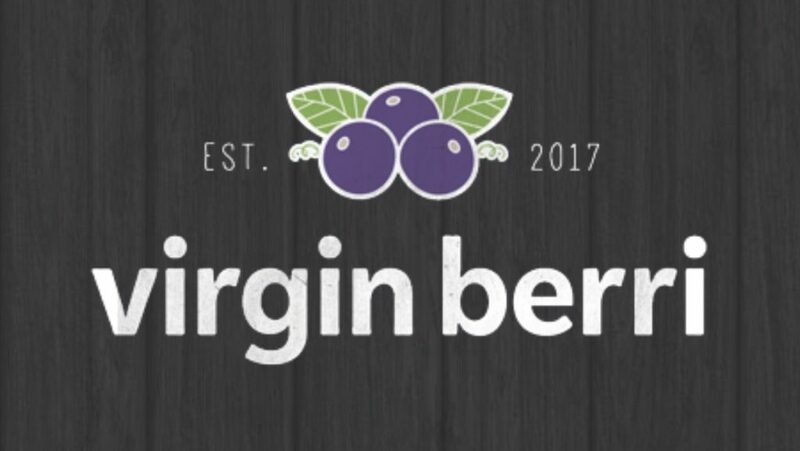 Virgin Berri is a mobile food truck specializing in ultra-clean, nutrient-dense organic smoothie bowls and gorgeously gourmet toast options. “Just for the health of it,” says it all, and I’ve loved everything of theirs I’ve tried. It’s the perfect breakfast, brunch, or out-and-about snack stop. They move locations for the convenience of specific crowds and local events, but their current hub is tucked back in at Green Gate Village, located at the corner of 100 West and Tabernacle Street. Visit them on social media for location updates. Even Stevens is a unique and refreshingly tasty sandwich and wrap joint dedicated to serving up healthy, nutritious food while giving back to the community in a huge way. For every sandwich they sell, an additional sandwich is donated to feed hungry locals in need. Yeah, I know! Awesome, right?! Collaborating with various non-profit organizations, Even Stevens makes it possible for all of us to assist in their efforts. All we need to do is stop by and “Eat 2 Give.” They’re located at 471 Saint George Boulevard. The Orange Peel is a squeaky-clean juice, bubble tea, berry bowl, and custom smoothie cafe. They’re known for their cold-pressed fruit and veggie juice fusions as well as their unique bubble (boba) teas and delicious smoothie creations. Next time you’re eating out and thinking about ordering that dessert big enough to feed a family of five, swing over and grab something at The Orange Peel. The body you find yourself wearing the following morning will thank you BIG-time. 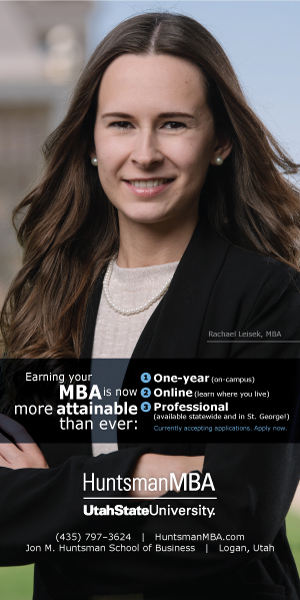 They’re located at 42 South River Road, Suite 13. 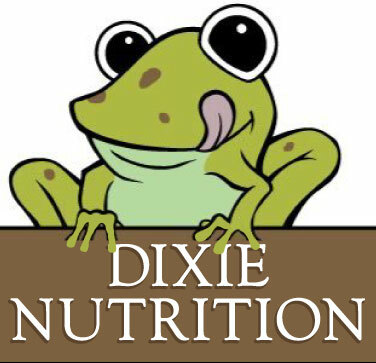 Dixie Nutrition is so much more than just a health food store. It is complete with herbs, spices, bulk grains, vitamins, minerals, organic produce, and various vegan, vegetarian, and gluten-free packaged food items. They’re also well-known for their delicious dairy-free or sugar-free frozen yogurt selections. They’re located at 406 West Saint George Boulevard. “Hop on in!” Their passion for superior customer service is just as clear as their food is clean. Remember, cheaper does not mean better (especially when it comes to food), so prioritize because you literally create your future body in advance with every bite and sip. 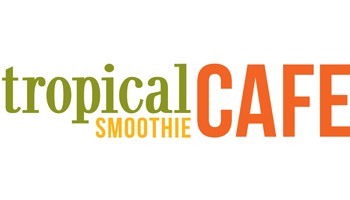 Tropical Smoothie Cafe is a great health-conscious option featuring some truly incredible custom smoothies. Their all-fruit, nut, seed, grain, and veggie smoothies are deliciously nutritious substitutes for all of the sodas, coffees, and snow cones out there. They have two locations: one located north of downtown Saint George at 1010 East Red Hills Parkway and one located in west Saint George at 1622 West Sunset Boulevard. You’re going to love their AvoColada. Natural Grocers (Vitamin Cottage) is a national health food chain store dedicated to all things organic, vegan, vegetarian, non-gmo, and fair-trade as well as just about every other feel-good designation out there. It’s similar to the Whole Foods and Sprouts chains but on a smaller scale. The majority of what populates my pantry at home comes from places like this. They’re located at 624 West Telegraph Street. Remember, good/better/best is the methodology upon which we should always be incrementally improving…and not just with our food. 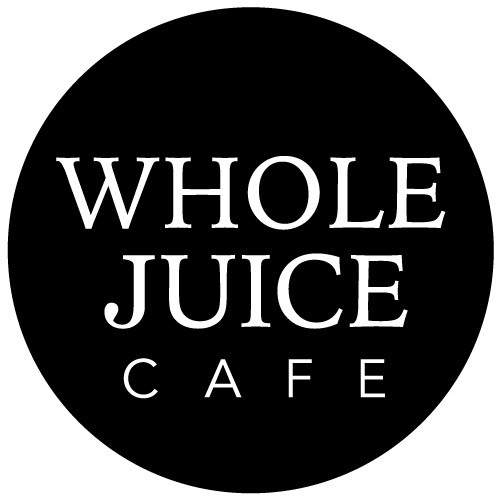 Whole Juice Cafe is a haven for fresh, organic juice enthusiasts, and they’re known for their entirely customizable all-fruit and veggie juices and smoothies. They let you pick and choose exactly the ingredients you want and have plenty of suggested combinations to try, which makes it a unique, fun, and tasty experience every time. Whether you’re looking for an energy booster, a cleanser, a detoxer, or anything else in between, they have a great selection. They’re located at 2654 East Red Cliffs Drive, Suite B. 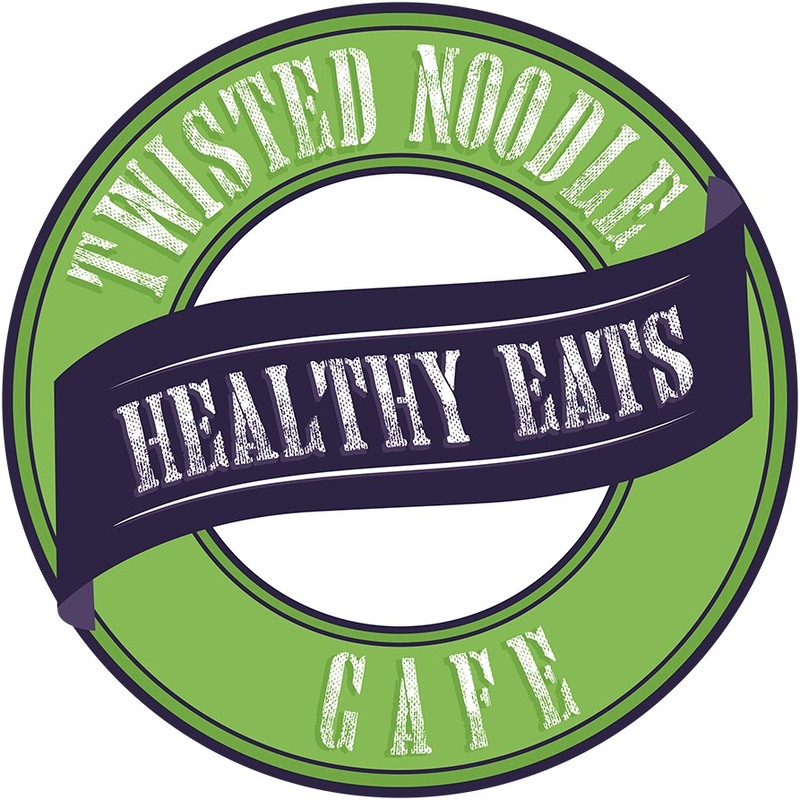 Twisted Noodle is a great place to find a delicious, nutritious, and equally satisfying lunch, brunch, or dinner meal right on Main Street in downtown Saint George. They have an awesome selection of pastas, salads, wraps, sandwiches, grain bowls, burritos, and flat-breads, and they allow for a great deal of customizing for any dietary preference or allergy. They’re located at 20 North Main Street, Suite 108. Their Southwest and Asian quinoa with tofu bowls are our absolute favorites! P.S. None of the establishments mentioned above had to bribe, plead, beg, lobby, or coerce their way onto this page. These are simply my top choices here in Saint George for food, snacks, drinks, and groceries based on the way I choose to feed myself and my family. If you’re interested in learning more about eating and grocery shopping a little (or a lot) more intentionally, please feel free to reach out to me personally. This is, by far, the most rewarding and fulfilling work I do with my private practice lifestyle coaching and nutritional coaching clients.